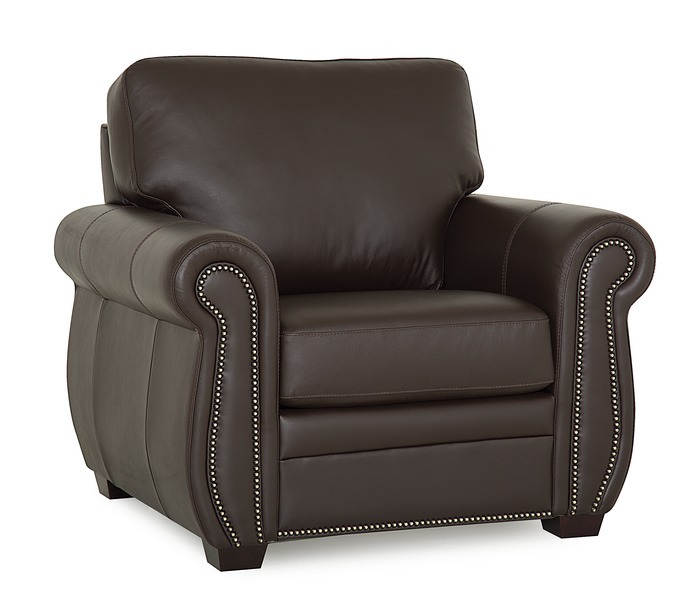 Hacienda Chair fits in with your Hacienda manor and complements the sofa and love seat. We think our Hacienda chair is ... well, lovely! Features wonderful Mexico Hacienda-style accents such as brass nail heads and charming curves, match it with our Hacienda Sofa, love seat or make your own sectional configuration. Available in a multitude of fabrics and leathers. 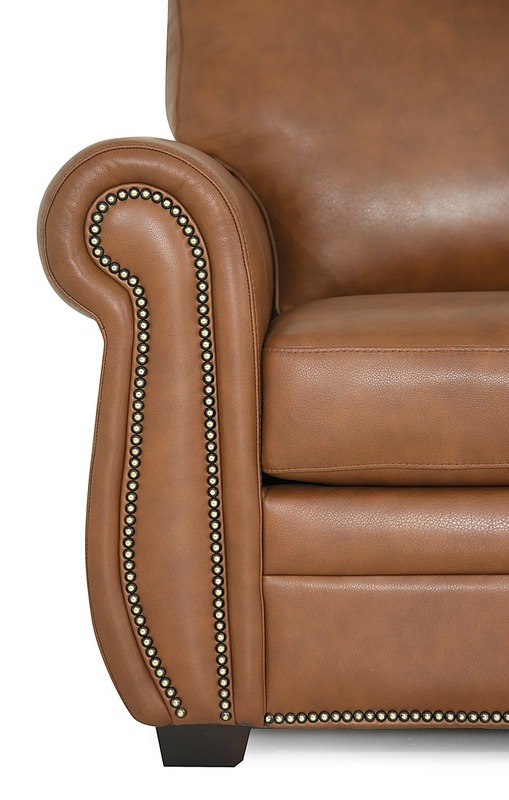 'Leather match' provides real leather for the cushions and seats, while using 100% matching faux leather for the backs and sides.